Sheila from Book Journey is back with more LIVE FROM BEA coverage! What a delight it was to hang out and chat with author Mara Rockliff. 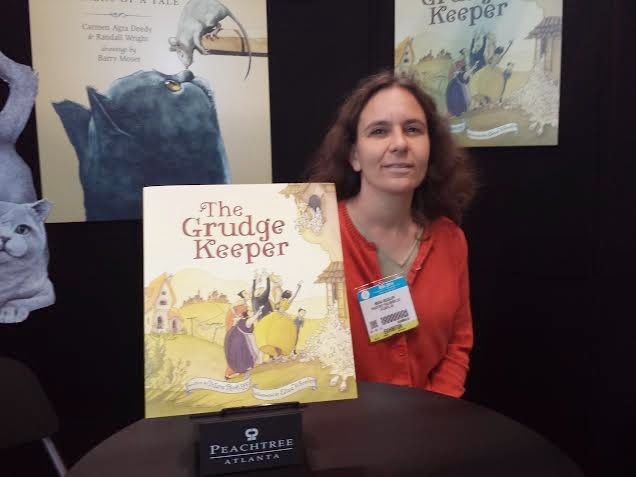 Mara is at BEA this week promoting her newest book, The Grudge Keeper. Mara has quite a few published children's books including the popular Milo and Jazz series. The Grudge Keeper is designed for young readers around the ages of kindergarten - 3rd grade. 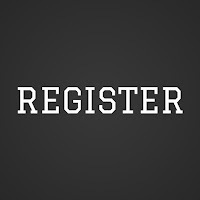 The Grudge Keeper is published by Peachtree Publishers. I was able to grab a few minutes with the Publicity Manager, Sami Grefe. Sami describes Peachtree as a small independently owned publishing company that focuses on quality children's books. Their books are gorgeously covered (be sure and look at the illustrations in The Grudge Keeper!) and well made to last a long time. Peachtree does not make paperback books, instead choosing beautiful hard cover reads. Next time you are looking for a children's book, be sure to look for the name Peachtree. I've added grudge keeper to my list! Oh, I just LOVE this book!!!! I've actually renewed it from the library a couple of times already (it's sitting right here as I type), AND when I actually won a prize in the last #ArmchairBEA Twitter party, as soon as I saw it, it was my first choice! And, since it seems no one else realized what a gem it is, I easily won it! I can't wait to receive my very own copy.